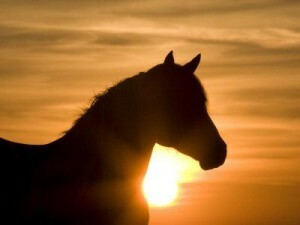 Energy work can improve a horse’s vitality and quality of life. It can also bring balance to the body systems and emotions, help with bonding patterns and communication and assist with chronic health and behavioural conditions. Healing on an energetic level can increase your horse’s health and wellbeing, as well as support the immune system in the prevention of disease and illness. More and more people are embracing a natural approach to their health and wellbeing, and at the same time people are recognising the necessity of passing these gifts on to their animals, to support their development, healing and wellness. Working in the energy field of the horse, dis-ease not yet manifested in the physical body can be balanced so as to prevent illness arising. Consider the benefits of balancing your horse….